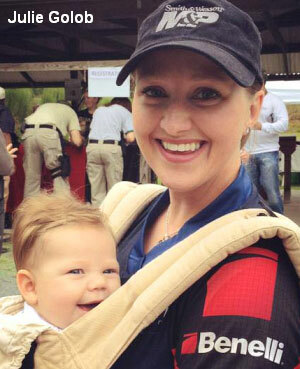 Team Smith & Wesson shooter Julie Golob has a message for this Mother’s Day (Sunday, May 11th). Julie writes: “While some are using Mother’s Day week to push a gun control agenda, I’d like to encourage moms to ‘Take a Moment’. Talk to your kids about firearms safety. Help them learn what to do around firearms and have an open, honest discussion about guns and gun safety. I truly believe that, no matter if you are pro-gun or anti-gun, everyone should know and understand the basic rules of firearm safety. It is equally important for parents to have the discussion about guns and what to do if your child finds one. Both the NSSF’s Project ChildSafe and the NRA’s Eddie Eagle GunSafe® Program are excellent. They offer resources for parents, educators, and child care providers to help ensure kids stay safe. 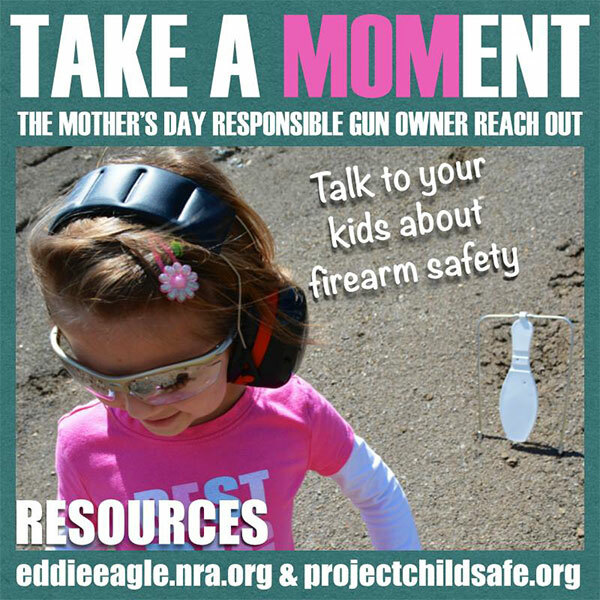 Share the post "Julie Says ‘Take a Moment’ for Gun Safety This Mother’s Day"
Now this is what I like to see,… we need so much more of this.